Happy New Year, Feliz Año Nuevo! As 2017 came to an end I wanted to make sure I did my "Best of Beauty 2017" video for you all. These were all my favorite beauty products for 2017. 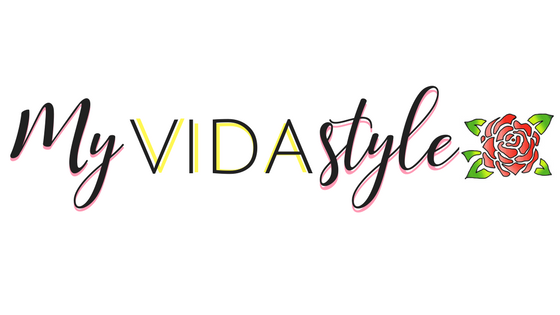 Majority of the products are affordable and you can find them at your local Target or Amazon.com. Feel free to subscribe and give the video thumbs up. I will have more video content for you all this year so stay tuned. So excited for what is to come! 2018 be ready! 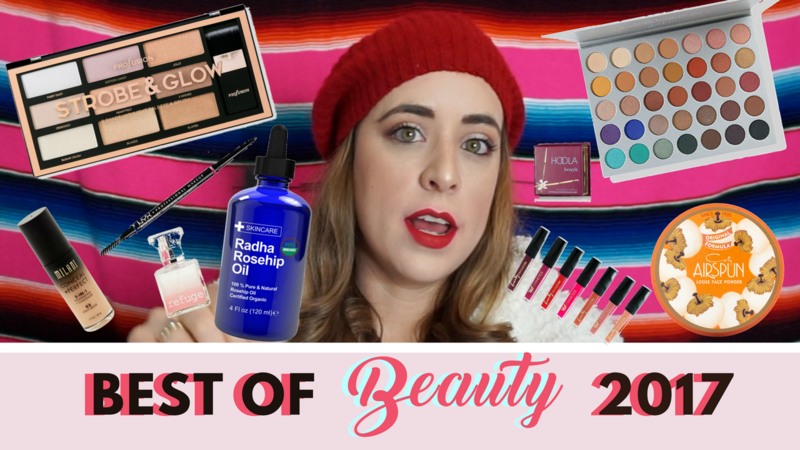 Feel free to leave in the comment box below which were your favorite beauty products of 2017.